David L. Ferrera is a partner in Nutter’s Litigation Department and chairs Nutter’s Product Liability practice group. Fortune 500 medical device and pharmaceutical companies rely on David’s expertise and experience in presenting complex product liability issues to lay juries and courts. Through his work with company research and development engineers and outside expert witnesses, David is versed in many fields of medical science, including orthopaedics, biomechanics, biomaterials, epidemiology, and pathology. In-house and outside counsel in Canada, Europe, and Asia-Pacific frequently seek David’s counsel on litigation issues affecting their multi-national clients. David’s in-depth knowledge and understanding of sophisticated medical devices and pharmaceutical products enables him to advise in-house counsel on anticipating and preventing potential trigger events which often lead to mass tort litigation. When needed, David assembles the proper strategies, team members, and resources. His leadership, ability to quickly issue-spot, and leverage efficiencies through web-based technologies, helps to optimize outcomes and achieve business objectives on behalf of his clients. Frequently sought by the media for his in-depth knowledge on issues involving drug and medical device litigation, David has appeared on New England Cable News (NECN) and has published articles in The Boston Globe, The National Law Journal, and Mass High Tech. He has co-authored numerous legal works, including a chapter entitled “Cross Examination” in the MCLE textbook Massachusetts Courtroom Advocacy, and is often called upon to speak at programs on legal issues to business professionals and in-house counsel. 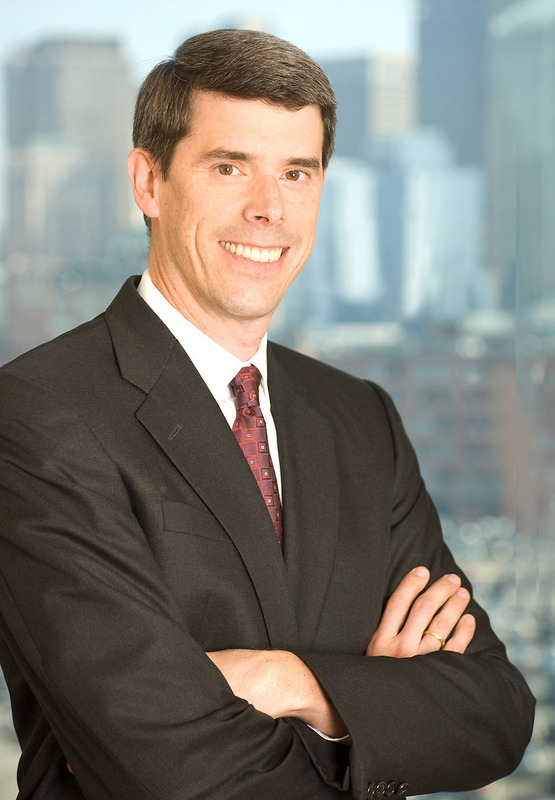 For more than a decade, David has served in a variety of leadership positions within the firm including as a member of the firm’s Executive Committee, Co-Chair of the firm’s Diversity and Inclusion Committee, Chair of the Legal Personnel Committee, Litigation Department Chair, and Partner for Pro Bono Matters. David continues his leadership outside the firm through his involvement in public service initiatives throughout Greater Boston. He served as a Trustee and Treasurer of the Boston Bar Foundation, the charitable affiliate of the Boston Bar Association (BBA) that awards over a million dollars a year to legal services grantee organizations, completing his term in 2016. David is an invitation-only member of the International Association of Defense Counsel (IADC) and a Fellow of the American Bar Foundation. Successfully assisted the Special Assistant Attorney General representing the Commonwealth of Massachusetts in connection with all claims arising from the alleged “sick building” status of the former home of the Massachusetts Registry of Motor Vehicles (the Ruggles Center). Successfully trying before a state court jury a real estate contract dispute for a nationally known paper company. Successfully trying before a state court jury a land damage claim for a residential homeowner. Successfully represented a paper mill in an arbitration hearing involving breach of a construction contract. David Ferrera moderates ABA panel "Current Developments in Pharmaceutical and Medical Device Litigation"
David Ferrera publishes op-ed on impact of Riegel v. Medtronic Inc.